Jahana Hayes, a high school teacher honored in 2016 by President Obama as National Teacher of the Year, has said that her secret is connecting with kids. As she told the Hartford Courant in 2016, “Making a connection with students—I think that’s the most important thing because students don’t learn from people they don’t like.” Now the former Solo Mom has set her sites on connecting with an even larger audience—the voting public in the Connecticut 5th Congressional District. In a bid to fill the seat vacated by Democratic representative Elizabeth Esty, Hayes will be facing Mary Glassman in the August 14 Democratic primary. But with the encouragement of an involved guidance counselor, Hayes stayed the course, graduated, and got a job. And a seemingly unquenchable thirst for knowledge led her back to school seven years later. Hayes graduated from Naugatuck Valley Community College, then went on to get her four-year degree at Southern Connecticut State University and her master’s and advanced degrees from the University of Saint Joseph and the University of Bridgeport, respectively, all while supporting her young family. She was a social studies teacher at John F. Kennedy High School in Waterbury when she was honored first as Connecticut Teacher of the Year and then as National Teacher of the Year. 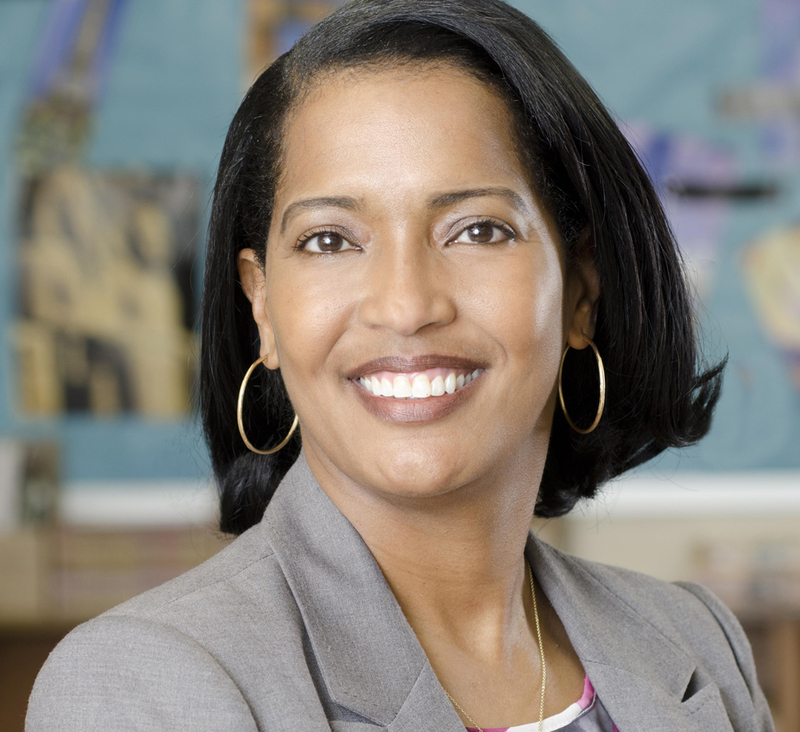 In the year following her national award, Hayes went on leave to travel the country as a sort of “teacher ambassador.” What she found was that the challenges she faced as a teacher and her students faced in Waterbury were not so different from the issues faced by communities across the nation.